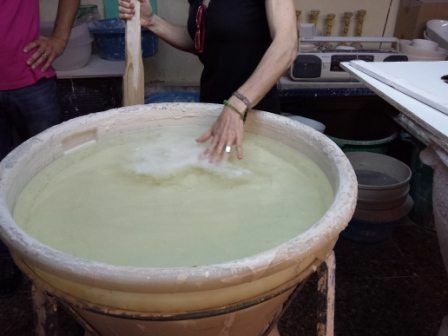 The fourteenth and sixteenth centuries will give European fame to the production of Manises being the largest ceramic production center in Spain. Bus transfer and departure to destination. Specialized guide available to the group with domain of the requested language. Guided visit to the Factory of Traditional Ceramics – Museum. Guided tour of the workshop which maintains the same working procedure and the original techniques to know the manual and piece by piece procedure. Guided visit to a Factory of new trends Ceramics. Ceramic workshop with two unique experiences: Rakú experience and molding experience in clay. Barbecue with meats and vegetables or catering in a relaxed atmosphere where we can enjoy the peculiar surroundings. Reserve restaurants to taste the traditional gastronomy of the city. 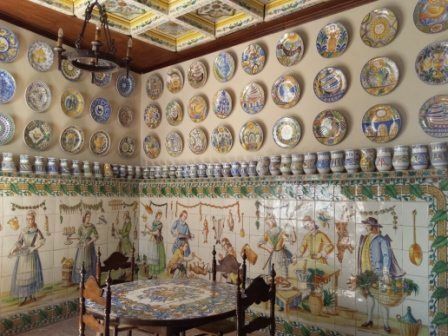 With our guided tour in Manises you will not only discover the history of our ceramics but you will also experience it first hand. We offer you a complete experience that you will not forget. 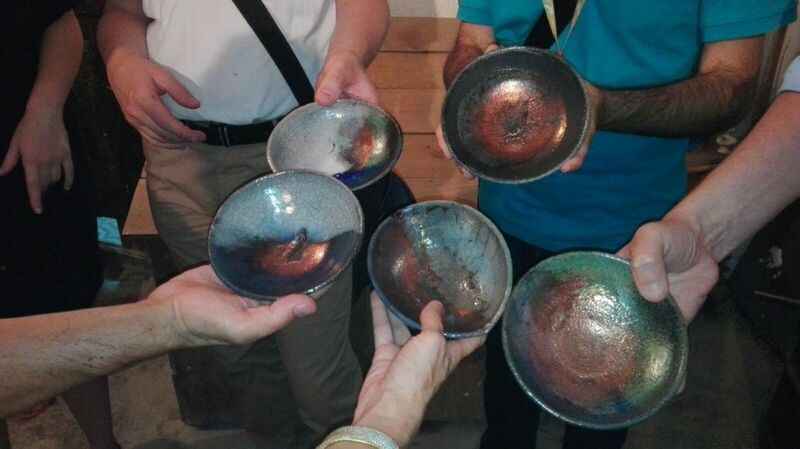 Discover with our guided tour in Manises the origin of the ceramic of Manises. The pottery has always been linked to the population of Manises due to the quality of the clay and clay found in the area. The ceramic production in Manises seems to be carried out since the 3rd century B.C. by the Iberian ceramics found in different archaeological remains of the area. Later the Romans also used this clay and mud to make amphorae, lamps, etc. It is the Muslims who create an already important focus of ceramic production, giving it its own characteristics that will give the city its stamp. Later, after the Christian conquest of the city by James I in 1238, ceramics, worked by Moorish stonemasons, was given an unprecedented boost and became the driving force behind the population’s economy for several centuries. 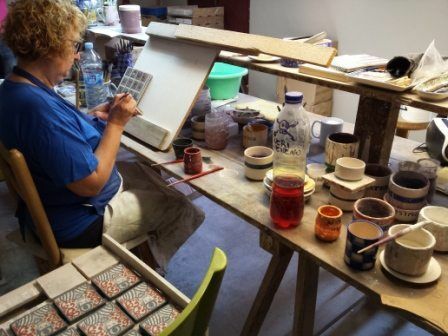 The fourteenth, fifteenth and sixteenth centuries will give European fame to ceramics from Manises, being the largest ceramic production centre in Spain. Great personalities of the European continent such as princes and kings will demand this precious handicraft. In Europe in particular, ceramics with golden metallic highlights and decoration in blue shades, which they referred to as’products of Valencia’ or’Mallorca’, later’majolica’, would prevail, since they referred to the place of origin of the traders who exported them. That is why we will visit the place where those ceramic factories with years of tradition used to be. 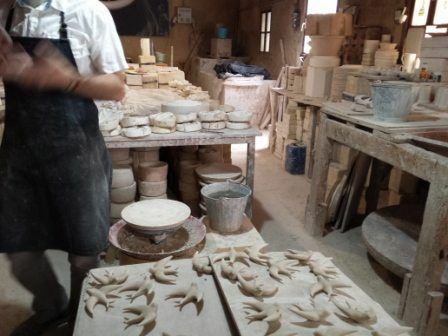 With our guided tour in Manises we will visit one of those ceramic factories with years of tradition. With this experience we will be able to compare the traditional ceramics with the most avant-garde and we will see the great future that lies ahead. 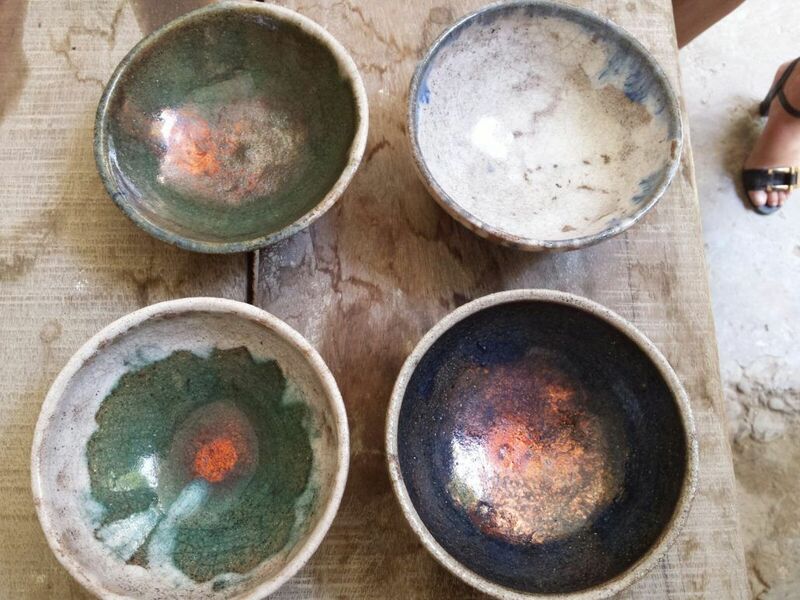 First have a guided visit to a Traditional Ceramics – Museum. 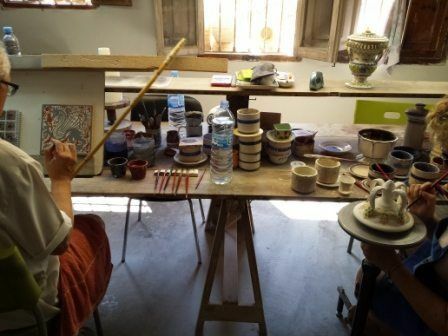 Its aim is to preserve the knowledge of the traditional Valencian ceramic culture, as well as the culture and history of Manises. It is located in the old quarter of Obradors in Manises dating from the fourteenth Century. Guided visit to know the manual and piece by piece procedure. 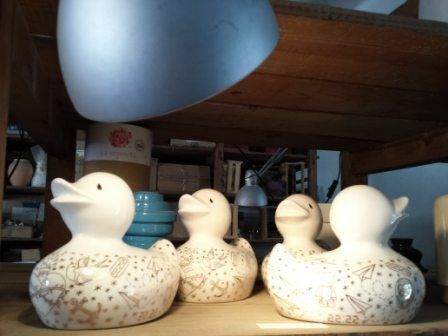 Over the years, ceramic pieces and other handmade works have been kept, setting up a relevant private collection that today we can all enjoy. 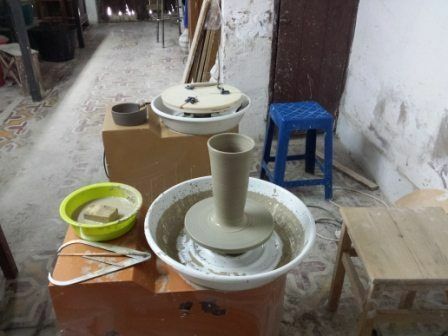 Besides there is a traditional shop where the visitors can browse and purchase the unique and handmade ceramics elaborated in its workshop. 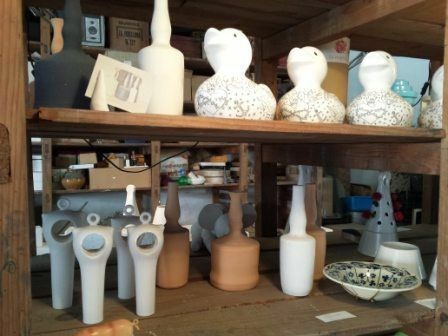 Guided visit in the Ceramic Factory, the new trend of ceramics. This is ceramics, innovation and design. Explore another kind of craft production and design of ceramic. His owner tries to experience to the limit with this ancient product which allows to a wide world of work and artistic possibilities. He looks to the future looking for new ways and trends of ceramic. He has worked with some of the best designers like the Valencian architect Sangiago Calatrava or with some Michelin Star chefs like Quique Dacosta designing the silverware for his restaurants. He has been rewarded between others by the Spanish Association of Ceramic Cities for his design and technique work. 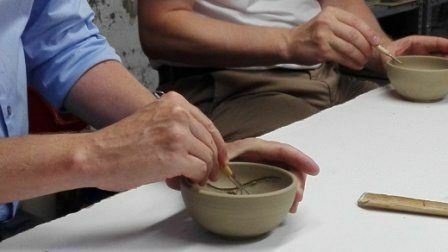 Rakú experience, a low temperature ceramic technique. Mud molding experience. Let your imagination fly and give way to creativity to make your own work of art. Experience the traditional molding of mud as it was originally made. Any of us could make a masterpiece and the best and the most especial work of art. 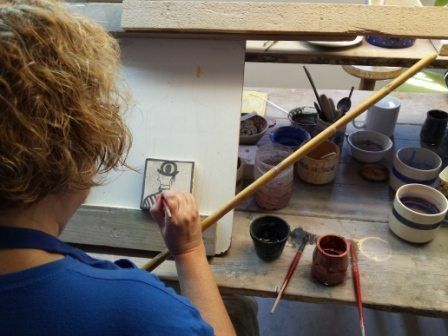 Just open your mind, be creative, experiment, feel and enjoy yourself in a very especial and original workshop which will allow you to bring back home your own artistic creation. Every piece is unique and a work of art. Complete the visit with a barbecue or with an exclusive catering in a relaxed atmosphere in which people know everything related to the pottery and enjoy the peculiar surroundings.